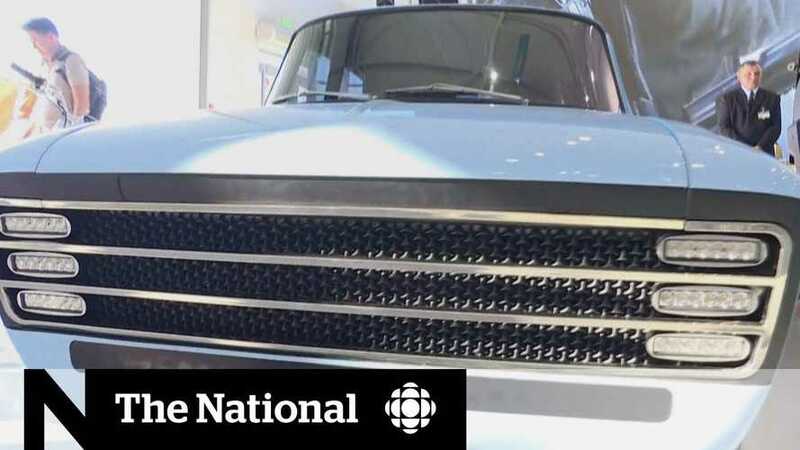 This new, retro, electric concept car by Russian gun manufacturer Kalashnikov was designed to compete with Tesla, however, we're not sure how. 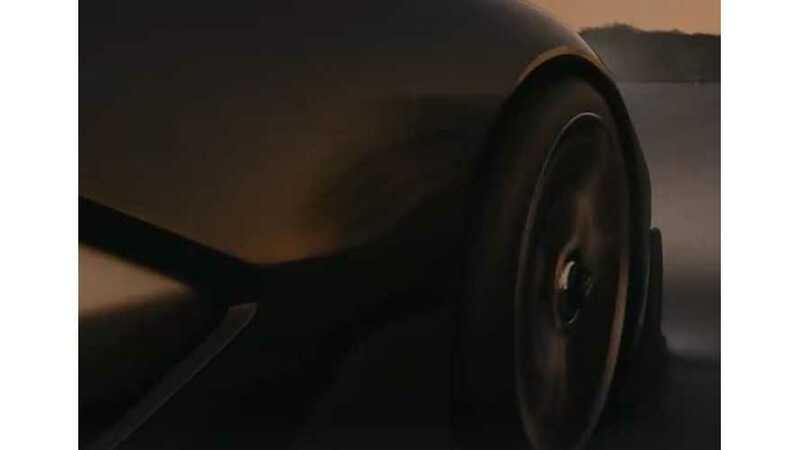 Faraday Future has released this very brief teaser video of its electric concept car ahead of its debut at CES 2016. 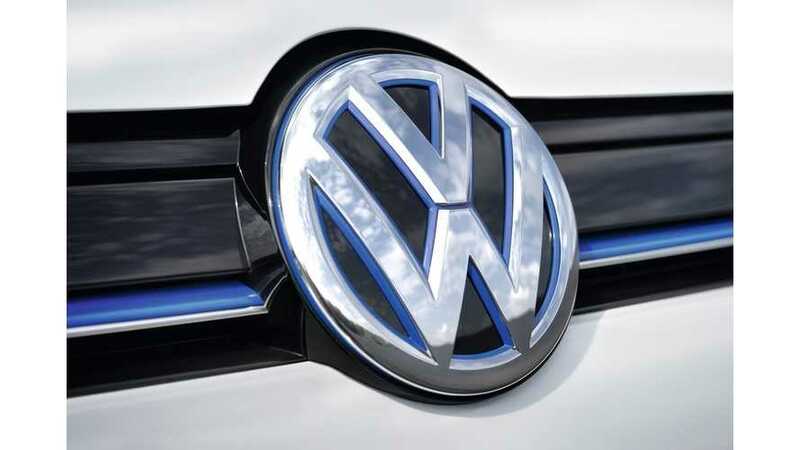 Volkswagen will unveil at the 2016 CES a new electric concept car.